September was a busy month and it seemed to just fly right by. Between school starting and a slew of appointment after appointment, I am hoping that October is a little more mellow. I have three things to share from the month of September that I either realized I couldn't live without, something new I tried and a new purchase I adore! For most of us, under-eye circles are a big problem. 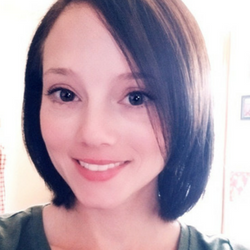 I have tried so many products over the years to try and mask mine because there really isn't much I can do about them. I discovered this concealer about 2 months ago and really wanted to put this at the top of my list this month because, well, I think it's just that darn good. 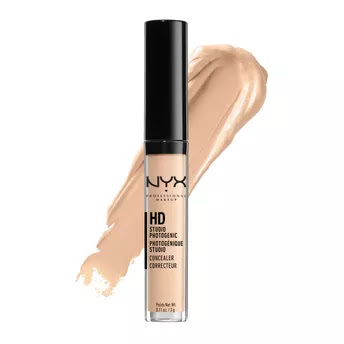 If you have been battling under-eye circles, I would like for you to give the NYX HD Concealer. I originally purchased it on Amazon and found that it was relatively priced less than other places although you could purchase it at beauty supply stores and CVS. It is, hands down, one of the best concealers I've used...EVER! 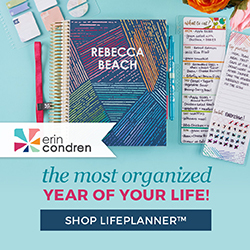 I've been trying to come up with a way to track what I post here on the blog every month as well as plan out what it is I would like to post next. I went back and forth with different ways and, so far, this method has worked out the best for me. It's pretty simple. All I do is gather Post-Its and write down content ideas. I then place them on the day I want them posted. If I change my mind, I simply remove the Post-It and put it on the day I pick. I write down the blog post title on the day it goes live and toss the Post-It. High-Five for productivity! 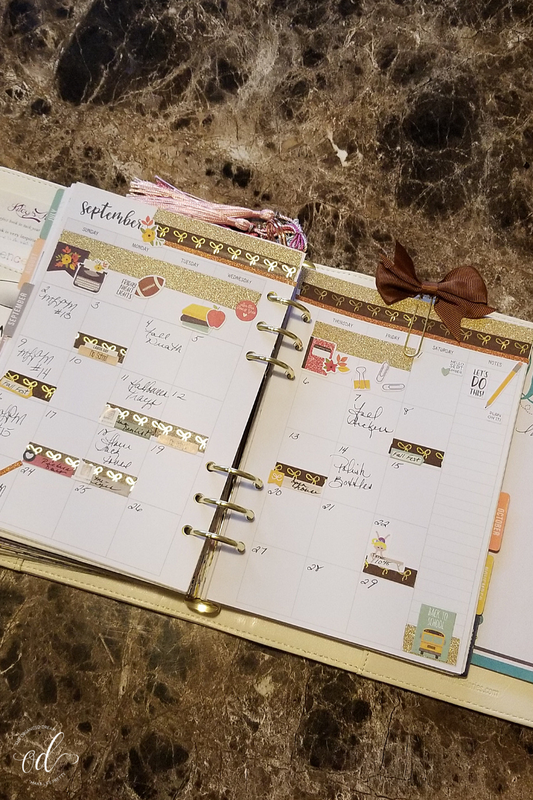 ✋ This past month was planned out using my Carpe Diem monthly spread, but for the month of October, I'm using my monthly planner pages from my Free Planner Printable Pages! They're going to be so much fun to use! With the cooler weather coming, I wanted a new pair of booties. I've loved the look I see on Pinterest of a cozy pair of booties paired with cuffed skinny jeans. Who's with me? I found these boots on Forever 21. 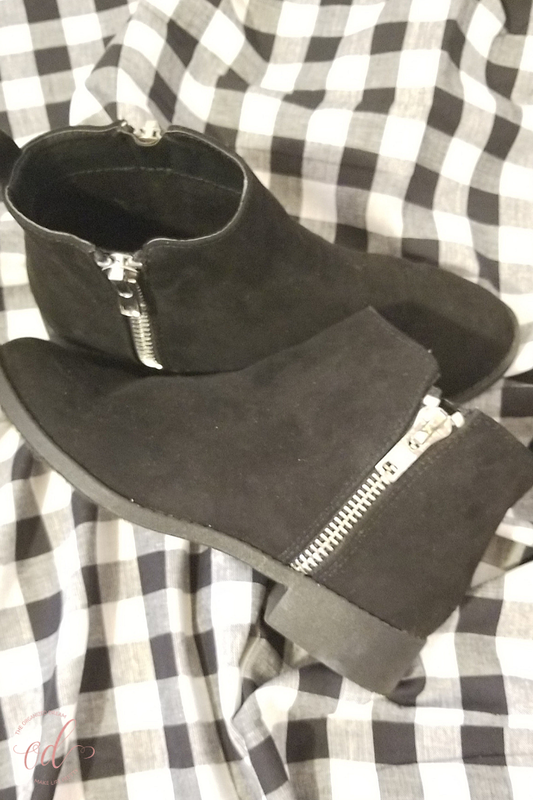 They aren't available anymore, but I was able to find these boots that are similar. 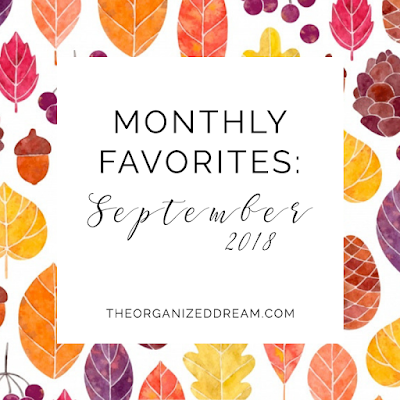 What were your favorites from September?